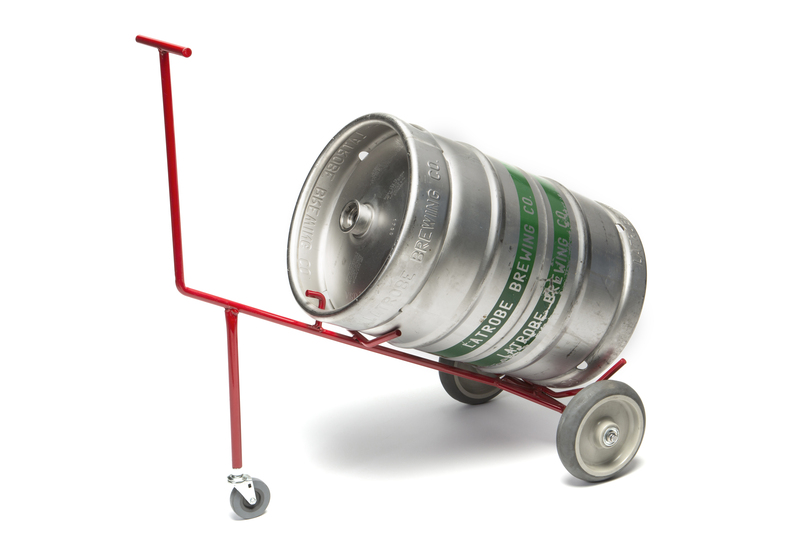 Keg Caddy: Stock# ICD-5000 is perfect for moving heavy kegs of all sizes. 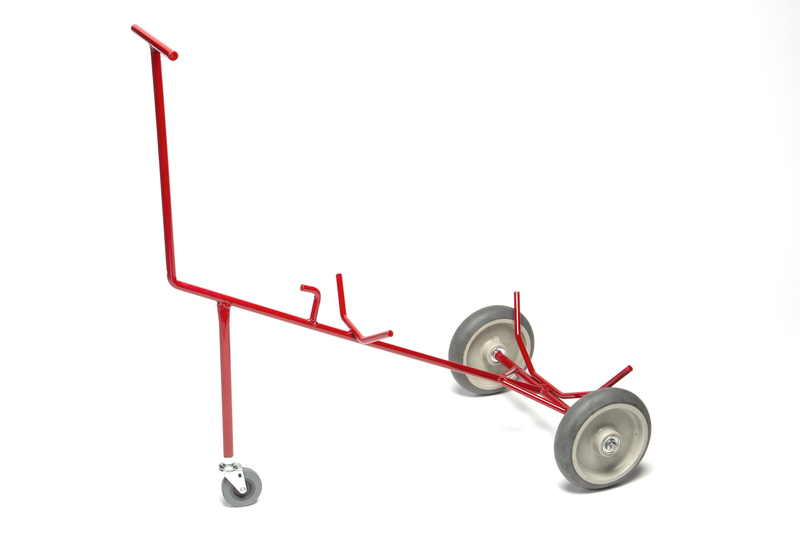 The three wheels support the weight of the kegs and allow for effortless transportation. The Keg Caddy is perfect for moving kegs in bars, restaurants, hotels, ballrooms, and arenas.